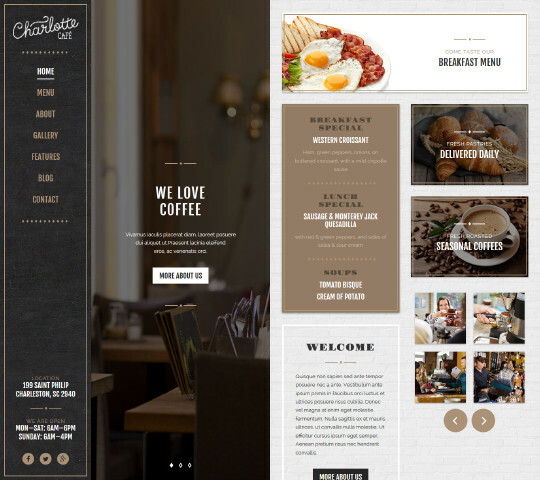 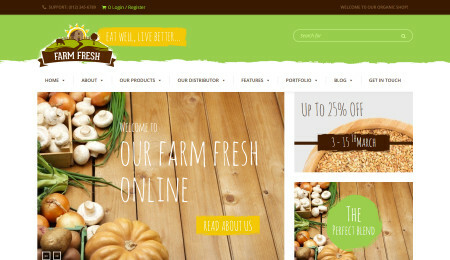 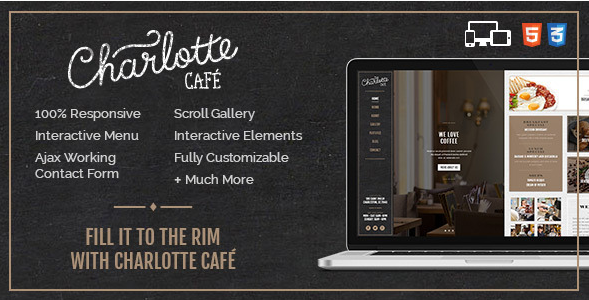 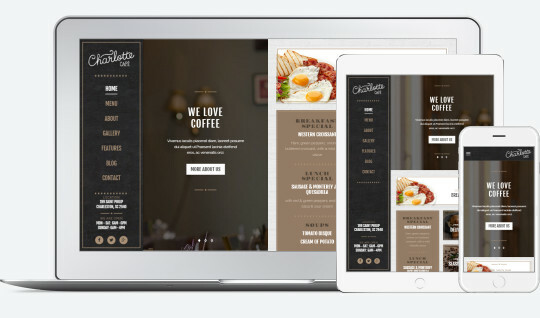 Charlotte Premium Café Bistro is HTML5 Responsive Template, dedicated for a cafeteria, bistro brasserie or a wine bar. 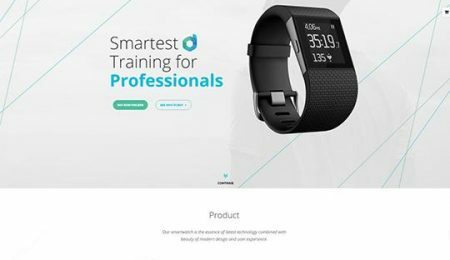 Theme comes with over 400 icons from Font Awesome pack. 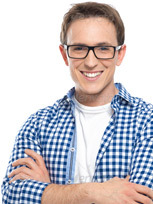 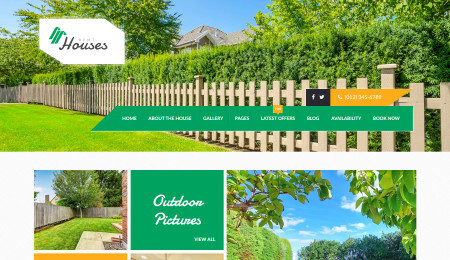 Full-width image slider incorporated in Template lets you hold your visitors for a moment longer.